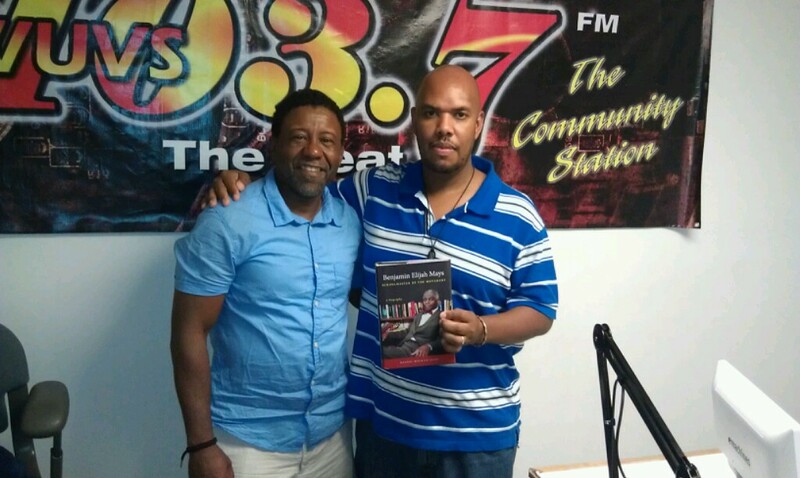 We had the honor of having Dr. Randel Maurce Jelks on radio today. Professor Randal Maurice Jelks is an Associate Professor of American Studies with a joint appointment in African and African American Studies. Professor Jelks holds courtesy appointments in History, Religious Studies, and is the co- Editor of the journal American Studies at University of Kansas. In this first full-length biography of Benjamin Mays (1894-1984), Randal Maurice Jelks chronicles the life of the man Martin Luther King Jr.